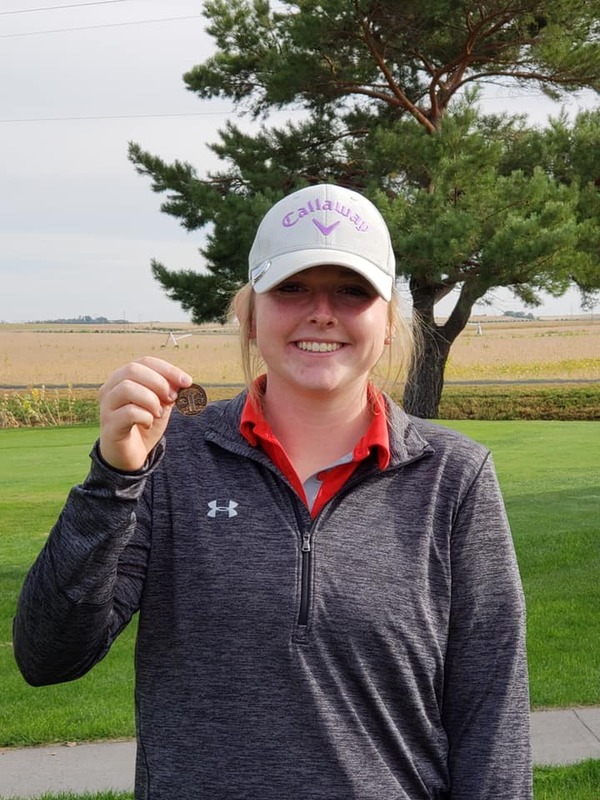 Ramsey Ravenscroft placed 4th with an 88 at C-5 Districts on Monday, October 1, 2018. 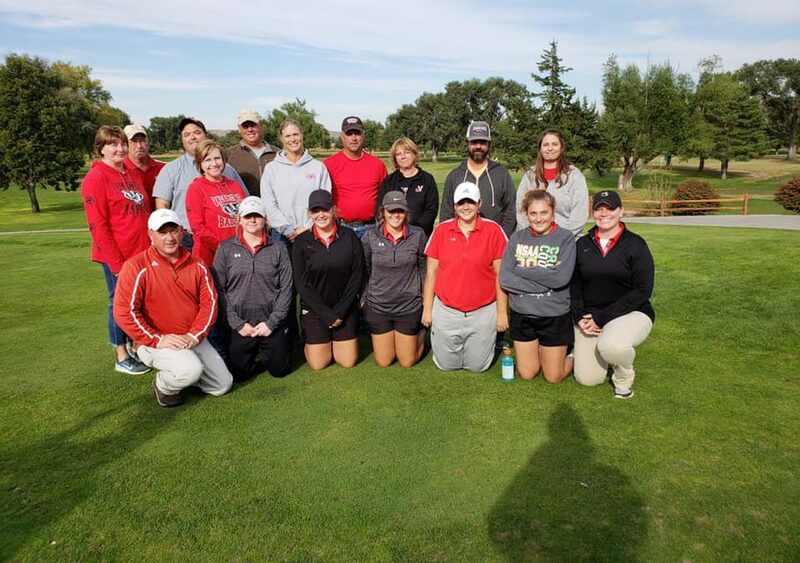 Ramsey will represent Valentine in the Class C State Tournament next Monday and Tuesday in North Platte at Rivers Edge Golf Course. Senior Lauren Ferguson with a 100 just missed qualifying with an 12th place finish. Next for the Badgers was senior Abbie Clark golfing an impressive 111. Following up was Shauna Radant with a 115 and Jazzmin Nolze with a 121. Group picture with coaches and players in front and friends and families in the back.